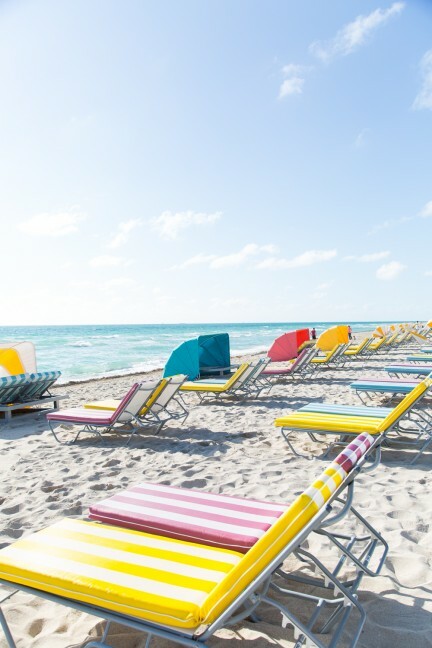 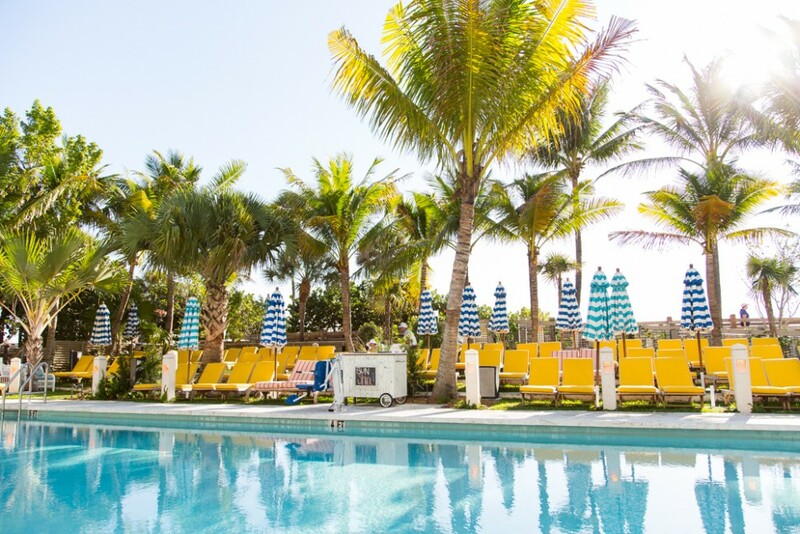 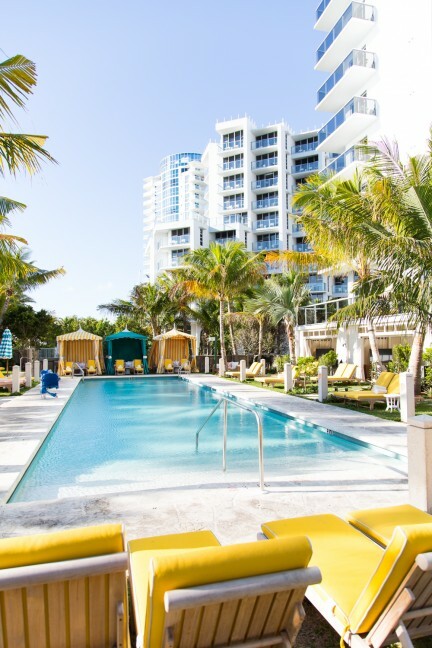 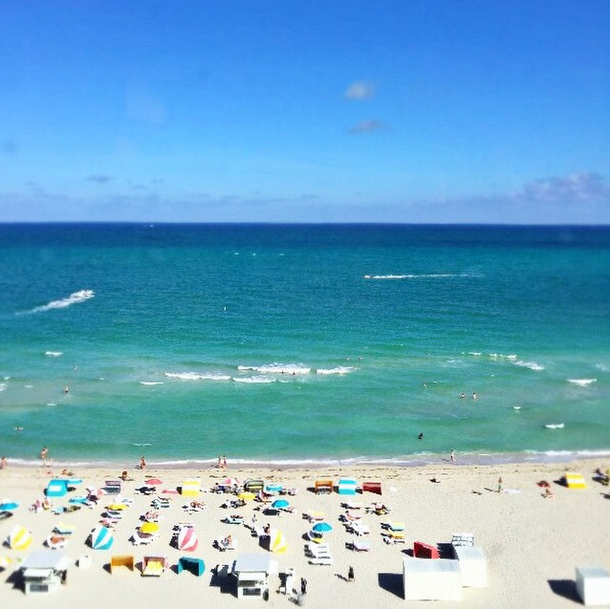 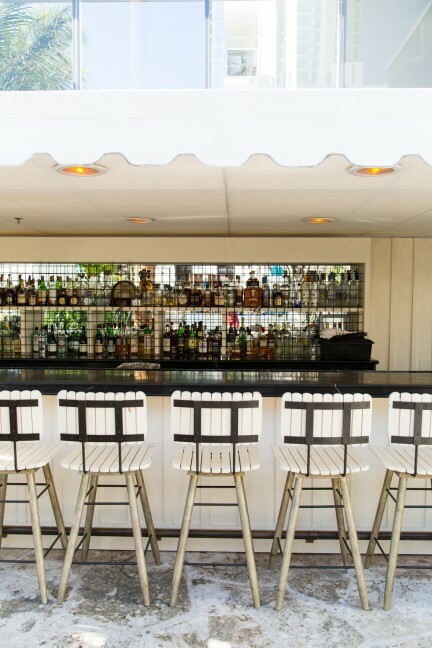 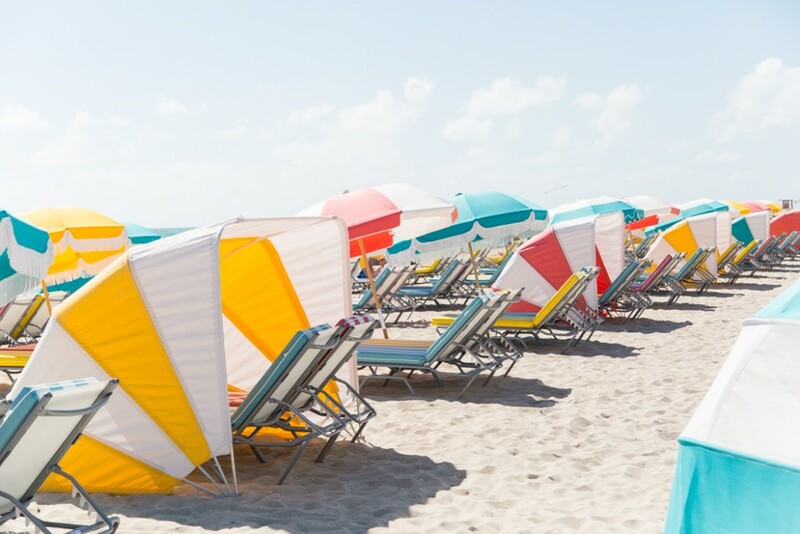 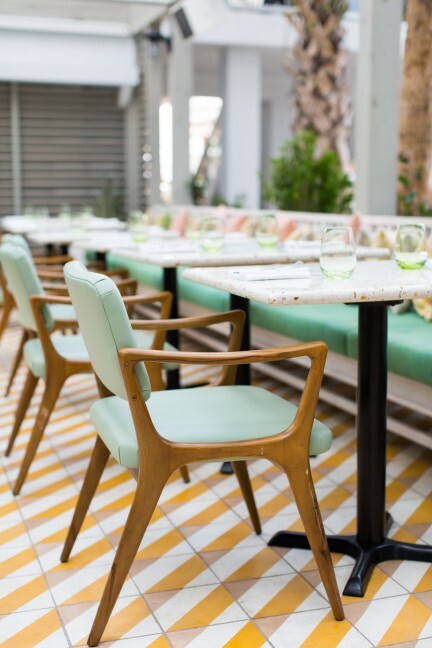 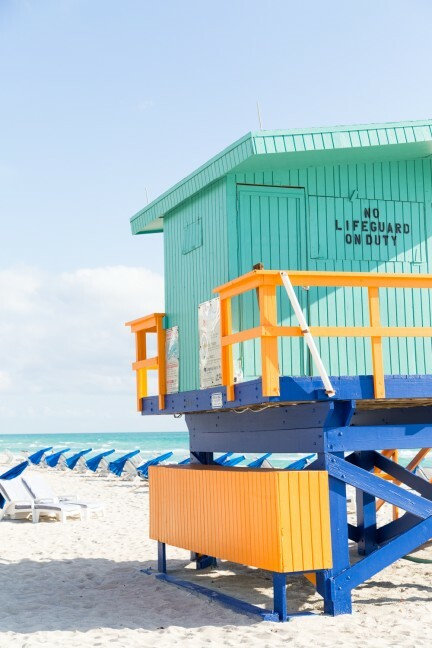 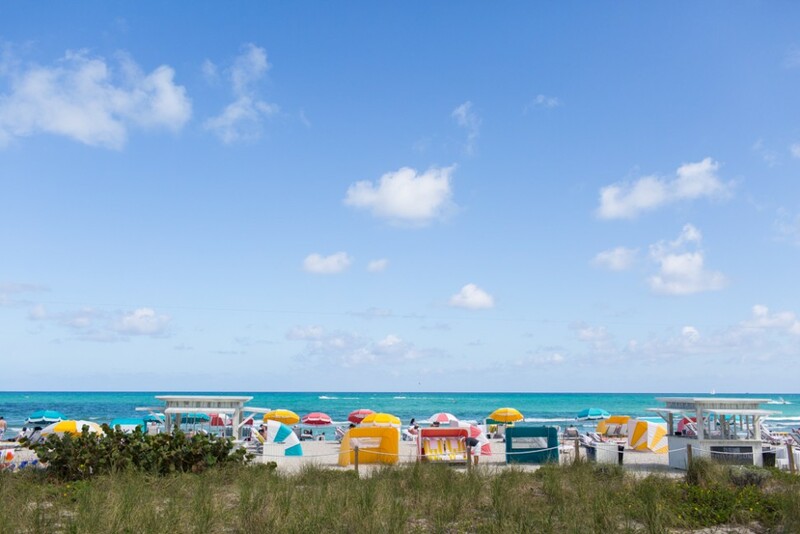 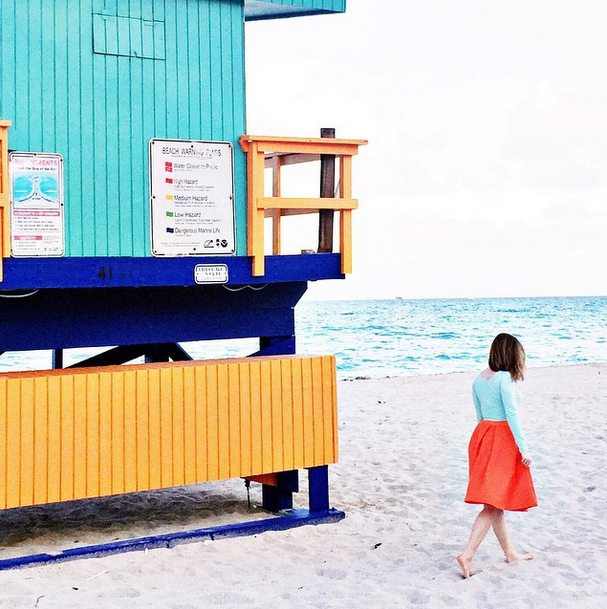 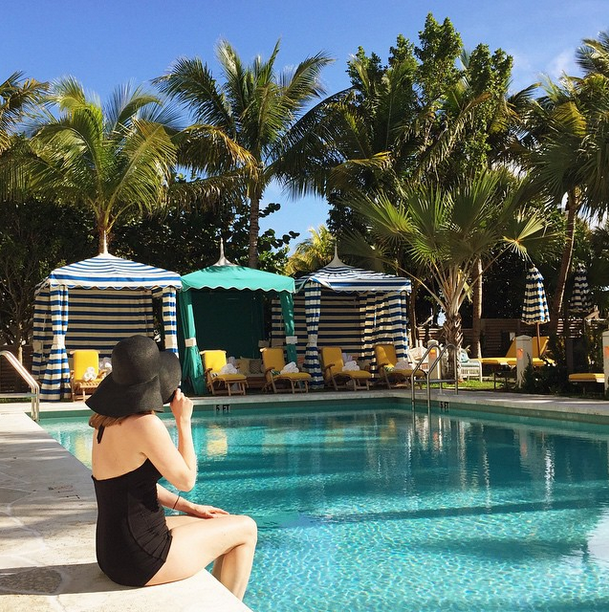 One of our favorite bloggers Ashley Rose from Sugar & Cloth visited Miami and stayed at our very own Thompson Miami Beach earlier this month. 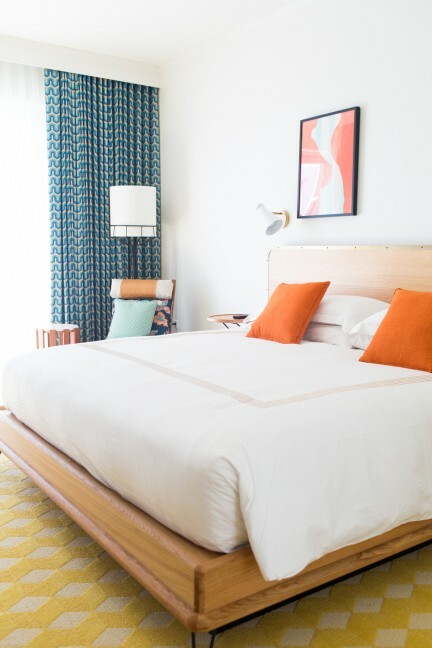 Here’s what she had to say about the hotel. 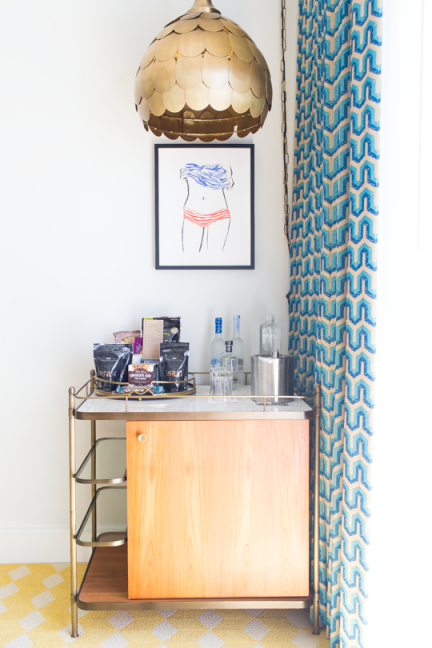 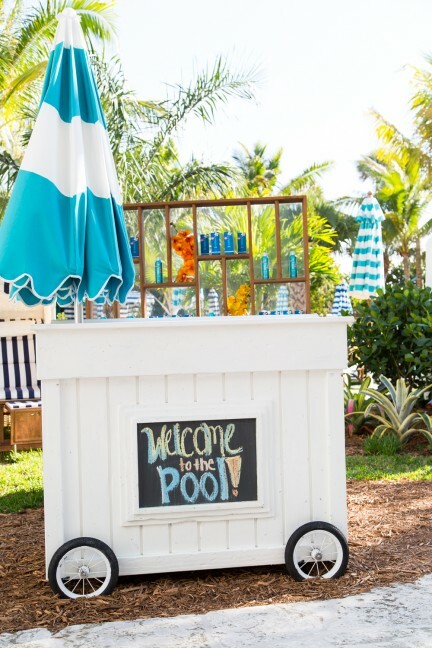 Take a look above at her beautiful photo essay of her stay, shot just for us.